From 29 to 31 March Kyiv will host the Junior Go European Championships. Representatives of 18 European countries came to the tournament, among them the strongest athletes from Germany, Great Britain, France, Poland, as well as their colleagues from many cities of Ukraine – Rivne, Kharkov, Odessa, Kyiv. About 300 participants compete for the title of the champion of the continent. Participants of the Championship will compete in three categories: U 12 (category up to 12 years), U 16 (category under 16 years), U 20 (category up to 20 years). For the tournament participants, master classes will be held by professional Go players: Artem Kachanovsky and Andrey Kravets. Also the participants of the Championship will be able to take part in creative master classes. "I am glad that such an important event is taking place in Ukraine and we have gathered children in our country who will form the vector of the continent's development in the future. Go is not just a game, it is an art that develops knowledge and intellect, which contributes to the harmonious all-round development of children. Game Go is another small step to be heard about our country, as for today we can only state that earlier children's sports received very little attention from the state and very little effort was invested in the development of young talents". 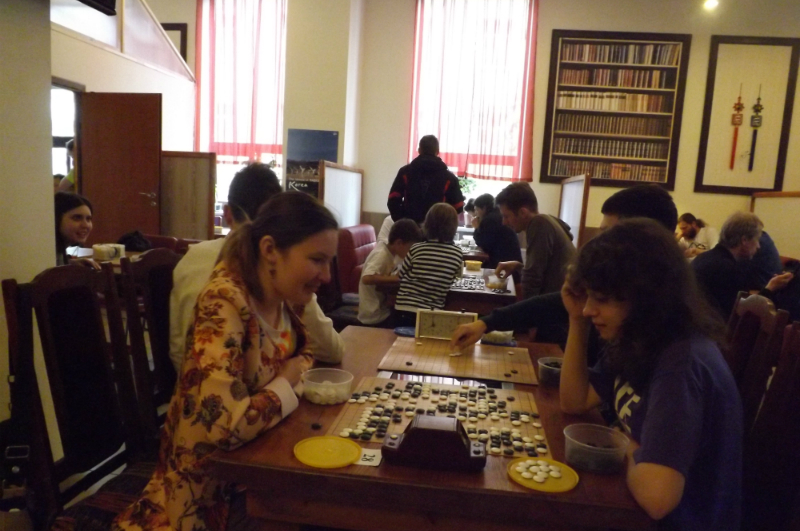 The tournament is held at the Kyiv Palace of Children and Youth. 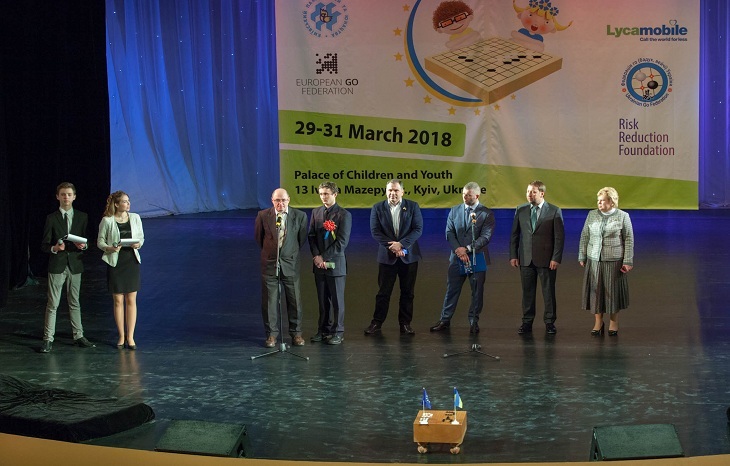 The organizer of the competition is the Ukrainian Go Federation Federation, with the support of the Ministry of Youth and Sports of Ukraine and the Kyiv City State Administration. 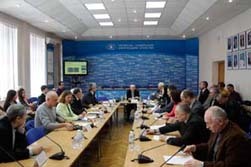 The English mobile operator Lycamobile acted as the general partner of the Federation of Go in Ukraine. "This official international tournament is a very important for Ukraine, which is held for the first time in our country. 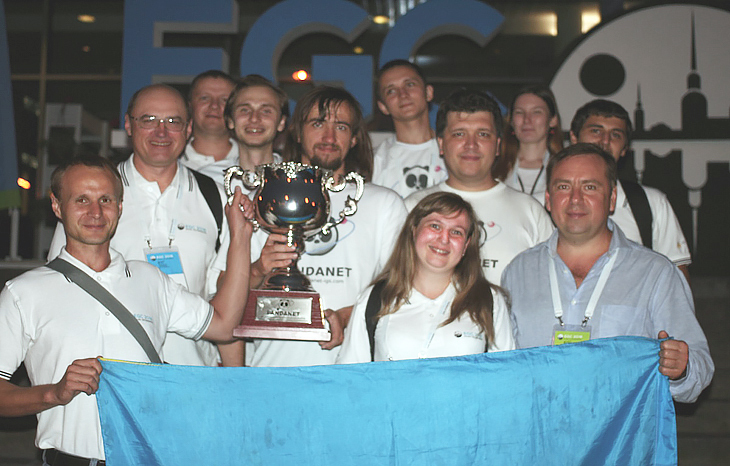 The championship of such a high rank says that our federation is trusted, so we will do everything possible to ensure that it was held at the highest level ", – said the President of the Ukrainian Go Federation Dmitry Yatsenko.